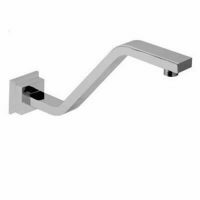 The Project Basin Mixer is specially designed for use in high use bathroom basins. 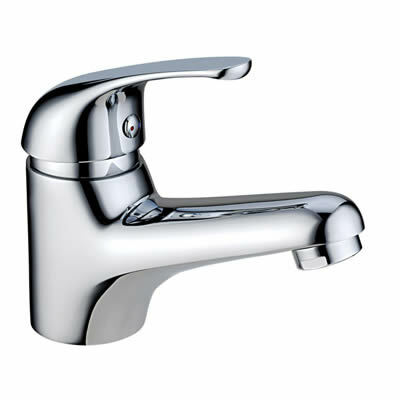 It features a great blend of high performance and practical design, making it a bestseller in basin mixer taps. 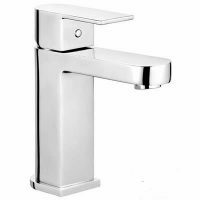 The Project Basin Mixer boasts a modern design with a stunning chrome finish. 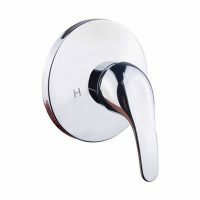 But aside from the aesthetics, it is also very ergonomic, with a solid lever handle that is easy to grip and operate. The construction is just as impressive. Designed for easy installation, it features top quality of workmanship and makes use of high quality internal parts. The solid brass construction makes it sturdy and highly durable. And, the top-grade ceramic disc cartridges offer excellent control over water flow and temperature. The Project Basin Mixer is a quality product that is backed by several manufacturers’ guarantees. Furthermore, it has a 3-star WELS rating and 8 litres per minute water flow rate. Don’t shop anywhere else. If you want to improve the performance of your bathroom basin, the Project Basin Mixer is perfect choice to do just that. Buy this heavy duty basin mixer from Ross’s Discount Home Centre today!